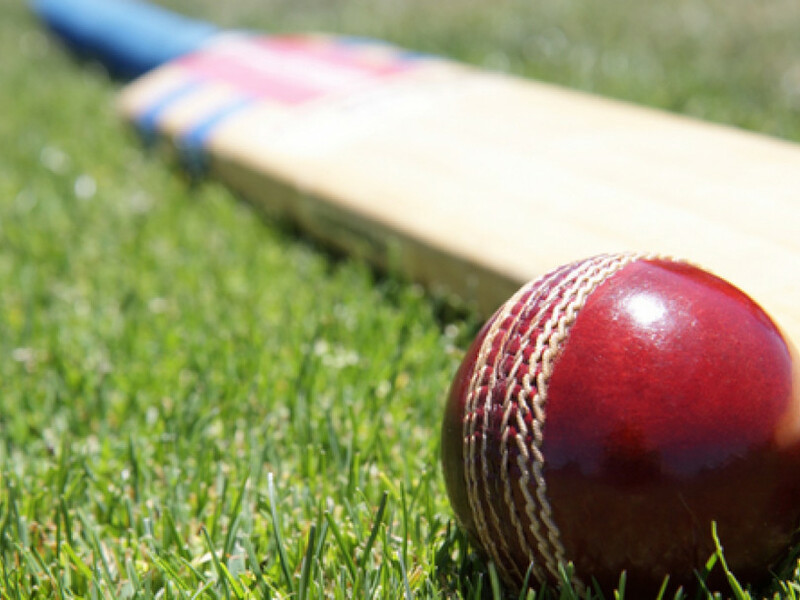 ALTHOUGH THE Premier Division has been concluded it still promises to be a tension-packed finale to the All Rounder Cricket Bradford Premier League season, with lower division games getting underway at 12noon. There are relegation issues still to be decided in Championship 1, titles to claim in Championship 1, Championship 2 and the Conference, and the second promotion spot behind Jer Lane to be decided in the Conference as well. Our district’s focus is firmly set on Championship 1, where just 16 points separate four clubs jostling to avoid the drop with relegated Yeadon. Batley are already safe but, after decades of fierce rivalry, Ossett can expect little Heavy Woollen district charity when the two sides meet at Queens Terrace tomorrow for the lunchtime start. As it stands Ossett are just five points ahead of second-bottom Hunslet Nelson, who are at third-placed Morley, while Gomersal are at home to Hartshead Moor with both sides still in the relegation frame. Moor need only a maximum of five points from their game at Gomersal to reach the safety mark, Ossett are currently 16 points from safety and Gomersal need eight from their game against Hartshead Moor at Oxford Road. Of course, all this depends on Hunslet Nelson picking up 20 points from their game at Morley and every point they drop is one less the others will need to get. Undercliffe and Wrenthorpe are promoted already from Championship 1 and just two points separate them in the title race, while Championship Two sees leaders Wakefield St Michaels 11 points ahead of Keighley going into their final games, with promotion already assured for both. Meanwhile, Liversedge entertain East Ardsley hoping for 13 points to leapfrog Spen Victoria and avoid the ignominy of bottom spot, while at the same time breathing an undisguised sigh of relief that the enforced relegation of Brighouse, for disciplinary reasons, is all that has spared them from Conference cricket next summer.